I've been looking for a good case for my Samsung Galaxy Note recently. I haven't done a drop test (nor will I), but I'm not sure it would come out unscathed, plus I like to ensure my devices stay scratch free for as long as possible, forever if I can! You may have seen my recentÂ reviewÂ of the official flip case for the Galaxy Note, that official case is great andÂ definitelyÂ gives the other cases out there something to reach for. 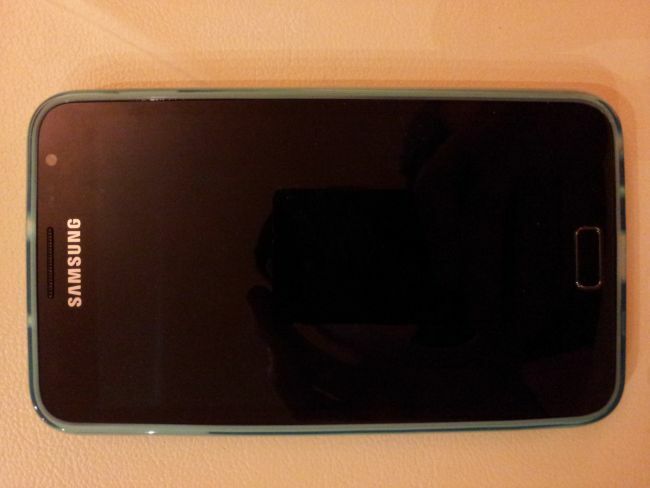 It's also a unique type of case due to it replacing the back of the phone. Thanks again to the guys at MobileFun I had the chance to checkout a different type of case, one that you may even have tried before yourself on a previous phone, Â the Flexishield Galaxy Note case. The packaging this case came in is extremely minimal. In fact, you could very well find a picture of this packaging against theÂ termÂ "Minimal" in your dictionary (or search Google for define: minimal Â ifÂ you'veÂ joined us inÂ theÂ 21st century). It comes in what is literally a clear plastic bag, think of something you'd wrap your sandwiches in before you went to work, or perhaps your liquids under 100ml before you jump on a plane. It's just minimal. Is this a bad thing I hear you ask? Well, no not really. I mean you don't stick the case on your phone with the packaging still on right? And you generally don't keep the packaging in case you want to sell it later on. The packaging also helps to keep the price of this case down, which is always a good thing! Applying this case is the easiest thing in the world. If you've ever experienced trying to remove the back casing from the Galaxy Note, then breathe a sigh of relief because this isÂ child'sÂ play in comparison. 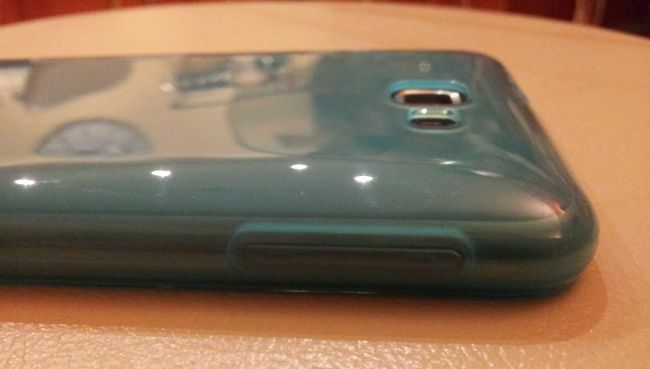 The case is quite flexible so you can simply place the phone inside and wrap the flexishield around the sides. That's all there is to it really. The flexishield is oneÂ continuousÂ piece of material. I'm notÂ entirelyÂ sure what this kind of material is called, but its a gel likeÂ substanceÂ that reminds me of silicone, but is apparently stronger and more durable. It doesn't feel very expensive, but then again it isn't expensive so that's to be expected. 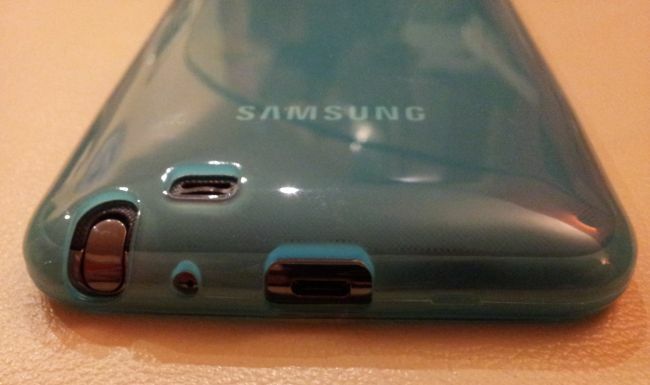 You can also see and feel the seam going all the way round the sides of the device. It's not very big, but it's there so something to consider if you like an all around smooth case. 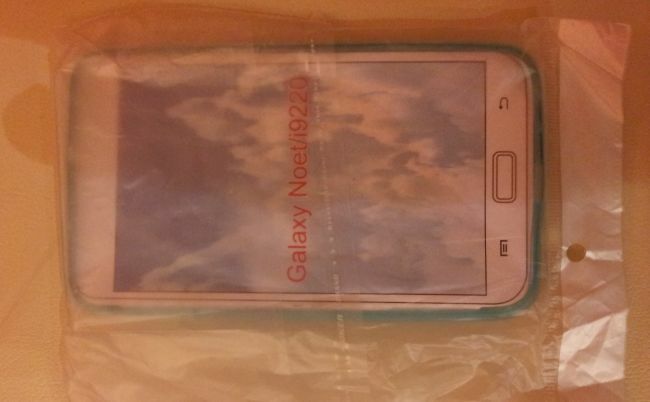 The case I received for this review is a light blue colour, but it's alsoÂ availableÂ in Black, WhiteÂ and Pink. The case isn't the most stylish of things to put on your phone, but its light and thin so doesn't add too much in the way of bulkiness. The case covers everything except the front of the phone. There are cut outs for the rear camera and flash, the speaker and the stylus pocket, as well asÂ theÂ mic and microusb/mhl port along the bottom of the phone and the 3.5" headphone port along the top. The volume rocker and power button are covered, but the case does outline these. The covered buttons can still be pressed easily, however you do lose the "feeling" of having pressed them. Testing this out IÂ couldÂ only ever tell that I hit the volume or power buttons by looking to see if the screen reacted. It's annoying, but maybe something you could live with. It will definitely protect your phone from any scratches in normal use, but it doesn't offer much in the way of padding so a drop could still damage the phone, especially as the screen is not covered. This is your typical flexishield case, if you have used one before then expect more of the same. It's cheap and knows it is, but the light touch doesn't add much bulk or ugliness to your phone, especially if you pick one of the more muted colours. We recommend if you want to keep stray scratches away from your phone without blowing your budget.